Fez Caps™ is the designer of original baseball caps blending the ancient style of the Moorish fez with modern street-wear hats. 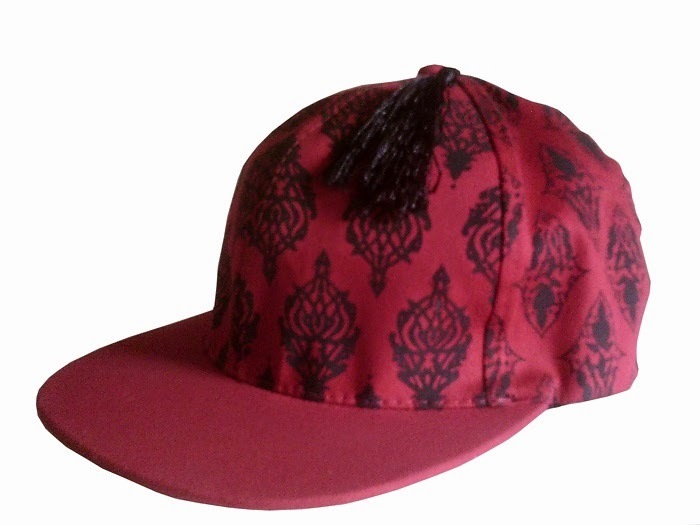 Our cutting edge design features stylish Moorish ornament embroidery accompanied by a silk tassel on the dome of the cap. 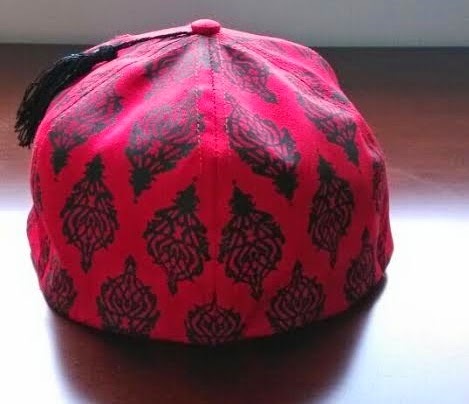 This provocative design accompanied by the noble ambiance of wearing a fez allows the user to pull off a sophisticated look with a street edge. This exotic design appeals not only to the connoisseur of Moorish attire, but attracts a strong and diversified base of ages and lifestyles. Every time you wear your Fez Caps™ fitted you are reminded of the great power within you. There is a magnificent picture of the universe as well as an ancient inscription to remind you of how powerful you are right on the bill under the cap. Fez Caps™ are designed using Flexfit technology that weaves polyurethane spandex into the sweatband and throughout the entire crown, providing a superbly comfortable fit. 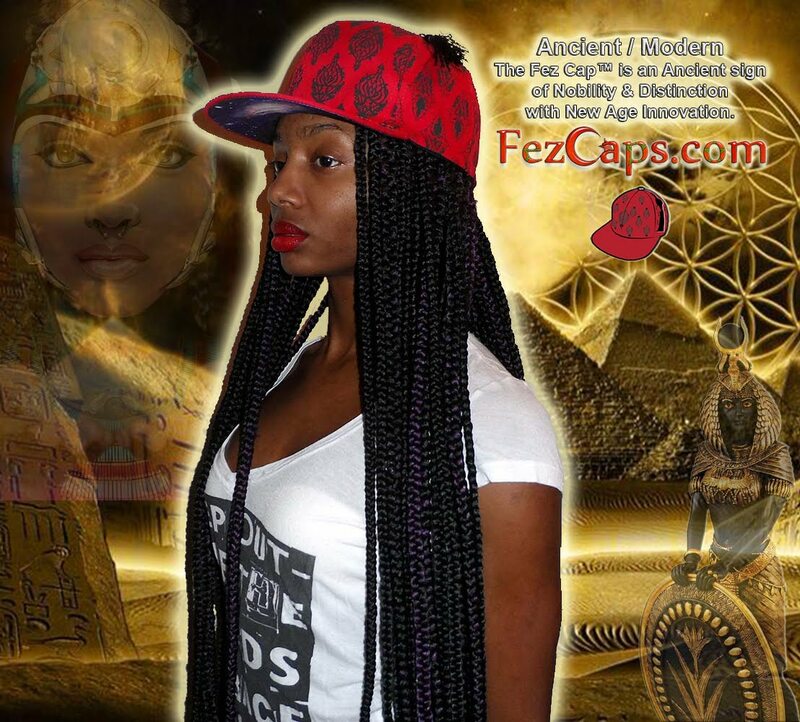 This is why Fez Caps™ are only available in one size - Adult. 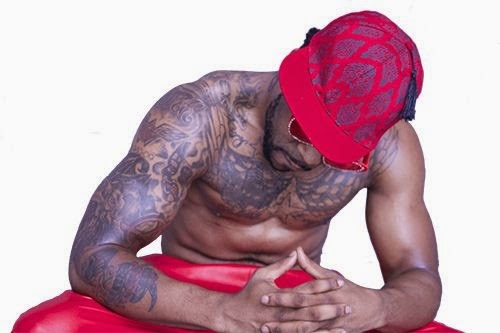 Flexfit technology literally enables us to offer a one-size-fits-all fitted cap. No need to worry about getting your hat size correct! Fez Caps™ offer a unique, stylish design as well as added quality. 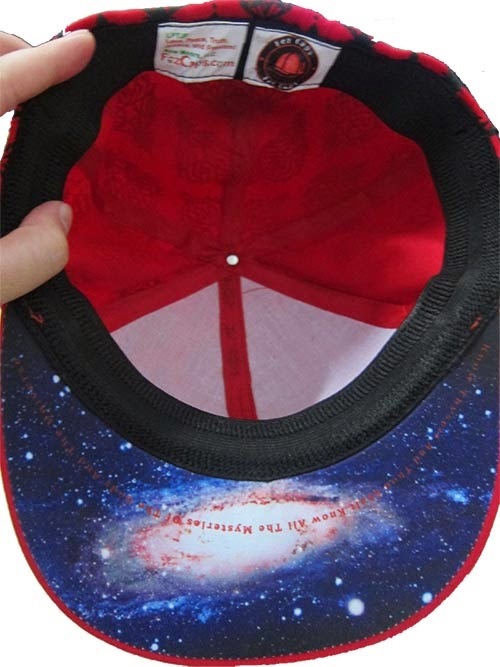 This is a high quality fitted cap featuring patented technology, not a cheap knock-off. Fez Caps™ are specially designed to stand up to the rigors of urban living as well as high impact athletic performance. 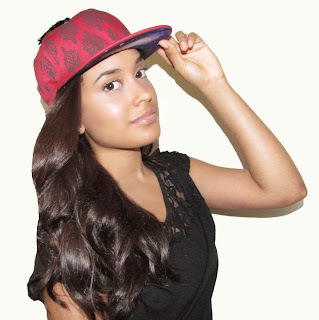 Fez Caps™ are made with style, comfort, and durability in mind. 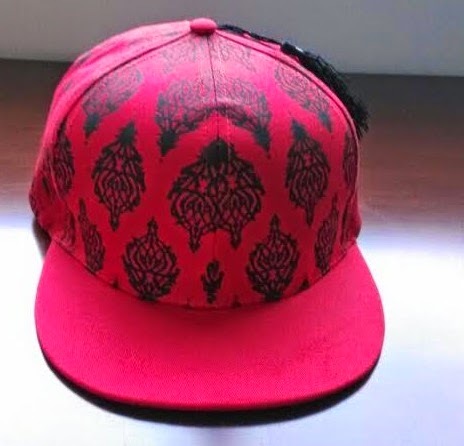 The Fez Cap™ was created with the new aristocracy of the Hip Hop generation in mind. 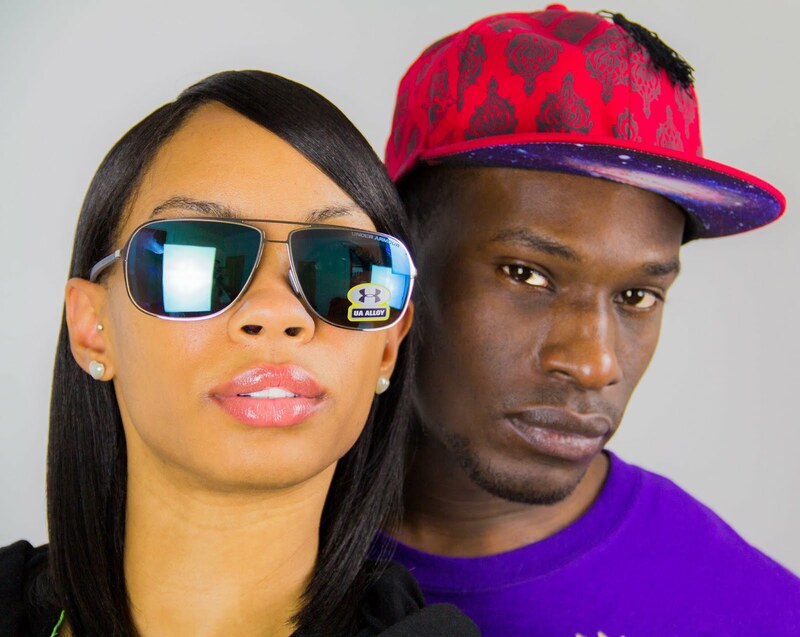 We are global trendsetters.